Jessica Kilcullen, Founder and Chief Harvester of @HarvestSummit, Russian River Valley winegrower and believer in what’s possible. I’m still not entirely sure if making a cup of tea is my intentionally brilliant mental recess leading to creativity or my art of procrastination. 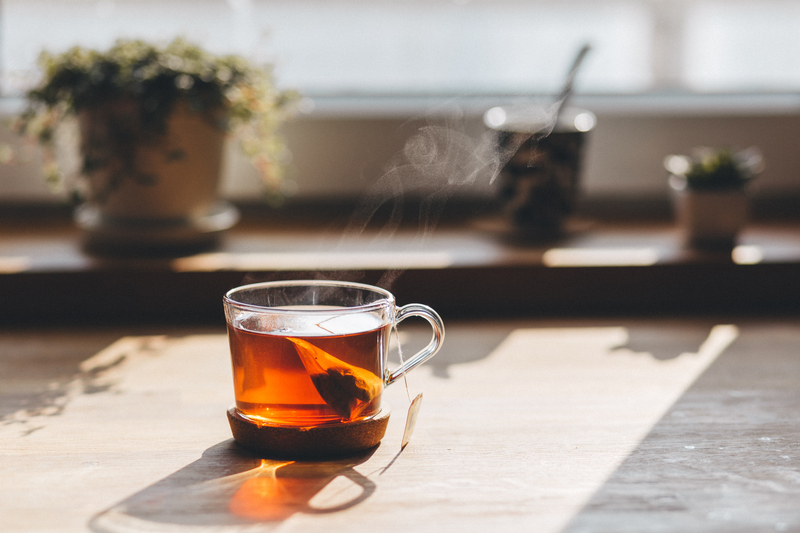 We’ll go with the first choice given a group of Chinese researchers say drinking a cup of tea leads to more creative solutions and thinking. The researchers got 50 students in a lab and broke them into 2 groups. They gave one group soothing hot tea and the other warm water. Then they had each group perform tasks like building with blocks or come up with creative names for a ramen shop. Guess what? The tea drinkers came up with better ideas and solutions. For me, the act of getting up from my desk and making a cup of tea gives me a small recess. I’m giving myself a minute to think. A cup of creative time. I spent some time as a young girl in Sendai Japan and never forgot the green tea ceremony. Chado (or Sado), meaning the Way of Tea, is the Japanese art of preparing tea. The 4 fundamental principles are: harmony (wa), respect (kei), purity (sei) and silence (jaku). Zen Buddhism influences the way in which this ceremony is conducted and it’s said Zen and tea have the same taste. Jaku is what I’m after. That moment of silence and mental clarity where new ideas can be as hot as the cup.